Digital communities and social media platforms provide important vehicles to express ourselves, find information, and communicate with one another. This is also true for individuals in distress who are potentially suicidal. Too often their posts go unnoticed or not responded to. There are compelling reasons for social media companies to establish digital policies that will reduce the risk of suicide for these individuals as well as mitigate risk for the company. Not only will it save lives, it is the socially responsible thing to do. 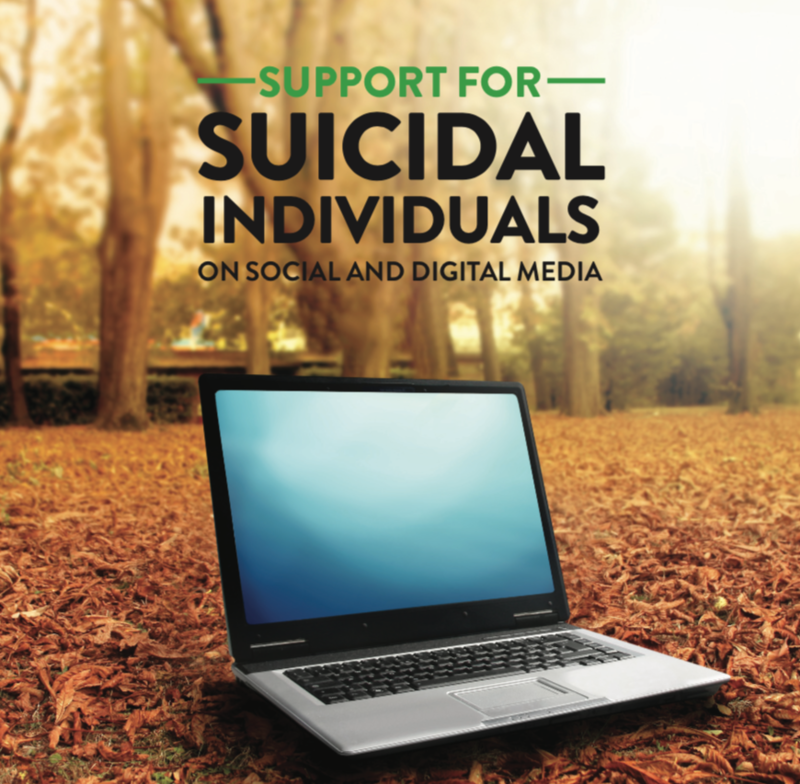 The “Support for Suicidal Individuals on Social and Digital Media” free toolkit was developed by the staff of the National Suicide Prevention Lifeline to help digital community managers and social media platforms establish safety policies for helping individuals in suicidal crisis. What to look for concerning suicidal content in an online community. How to approach situations with at-risk individuals so that a community member can be connected to the appropriate resources. The guidelines listed within this toolkit are free to use. They are informed by best practices established by the National Suicide Prevention Lifeline and Vibrant Emotional Health. For those interested in building a more customized or expansive set of safety policies and support resources, Vibrant Emotional Health experts are available to provide consultative services. Why Establish Digital Policies for Those at Suicidal Risk? Download the full kit here.